Creative, digital and tech events organisers Creative Kitchen have announced they will be delivering a knowledge-sharing session with not-for-profit organisation Digital Catapult, as part of the city’s Binary Festival later this month. 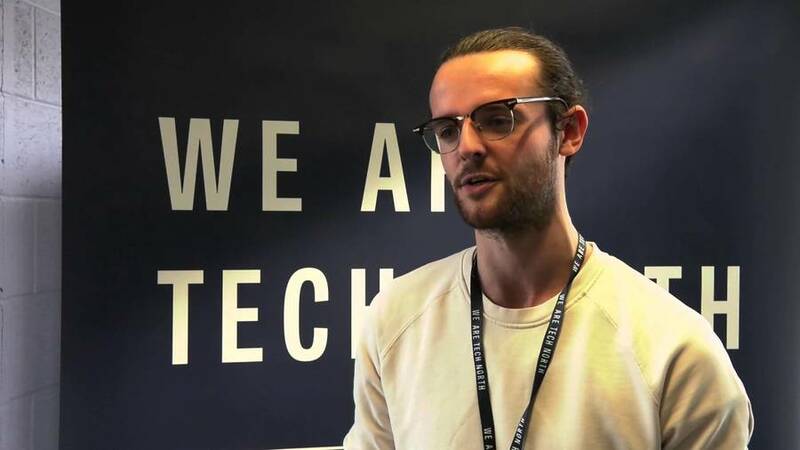 The event, which will cater for Liverpool startups and small businesses, aims to help businesses realise the potential for building and engaging active communities online and in real life. They will be joined by Gavin Sherratt, founder of Creative Kitchen and Managing Director at digital development agency Studio Mashbo. They will discuss a number of valuable themes to help businesses build and engage communities including making the most of channels and platforms, creating engaging digital content, and how to build effective communities in real life. Attendees will be able to ask questions and get involved with the discussion. The session promises to be a highlight of the packed Binary Festival schedule, which aims to show the best of the city’s blossoming digital community and engage innovators and creatives. The event will take place on Tuesday 24th May from 12.00 – 1.30pm at popular Liverpool events venue Constellations. Tickets are free and lunch is included.